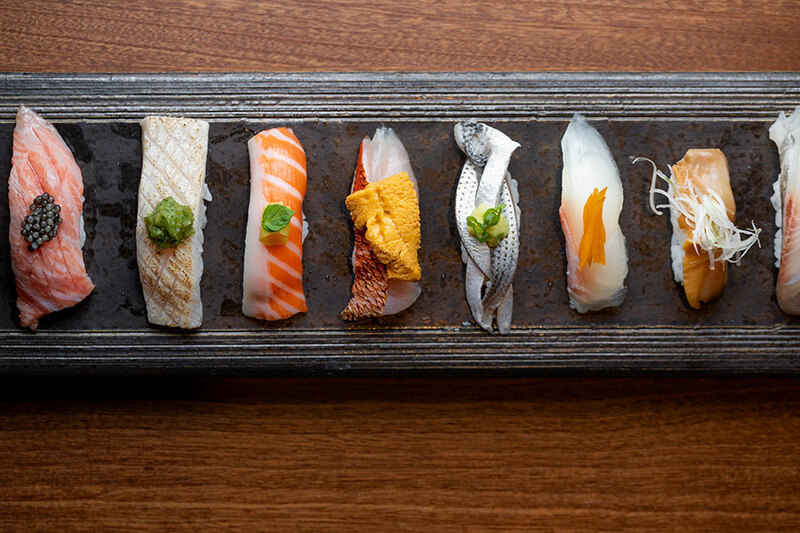 Sample a delectable assortment of elevated Japanese and sushi-bar offerings with a new four-course menu option at Blue Ribbon Sushi. Changing weekly, the inventive lineup of dishes showcases only the freshest of fare from land and sea, along with a dessert for a palate-pleasing finish. To reserve a table, please visit BlueRibbonRestaurants.com or call 310.907.9899.